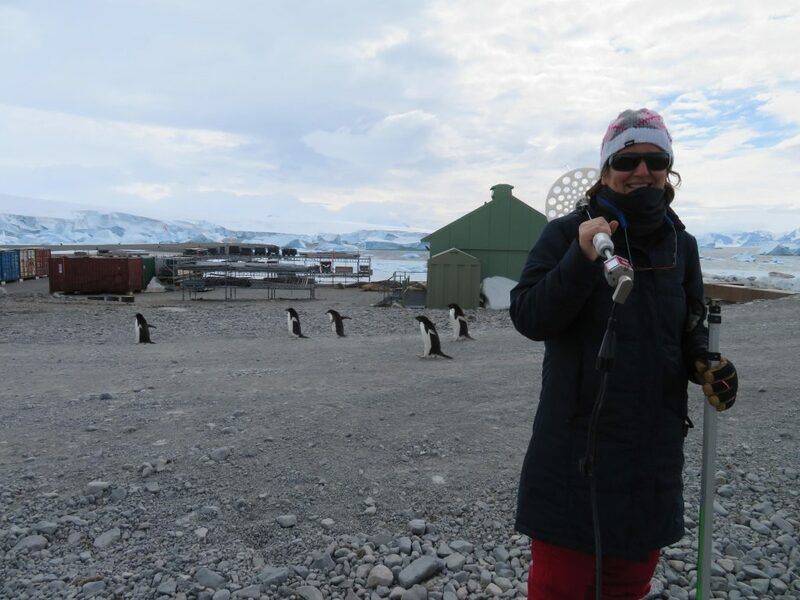 Tânia Casal, ESA Earth Observation Campaign Coordinator, sends her latest post from Antarctica where she’s taking part in the CryoVEx/KAREN campaign to help develop new space technology to monitor our changing polar environments. I am still at the British Antarctic Survey’s Rothera Research Station on the Antarctica Peninsula waiting for the weather to clear at the Sky Blu field station. It looks like it will stay that way for me until Sunday, although we’ve just heard that Andrew Shepherd and Anna Hogg, from the University of Leeds, will be able to fly there today. Once there, they will take ice core samples at several sites under CryoSat’s orbital path. While we’re waiting, Adriano Lemos, also from Leeds, and I have managed to get the magna probe up and running. Kindly lent to us by the Norwegian Polar Institute, this is a hand-held instrument that looks a bit like a giant needle. 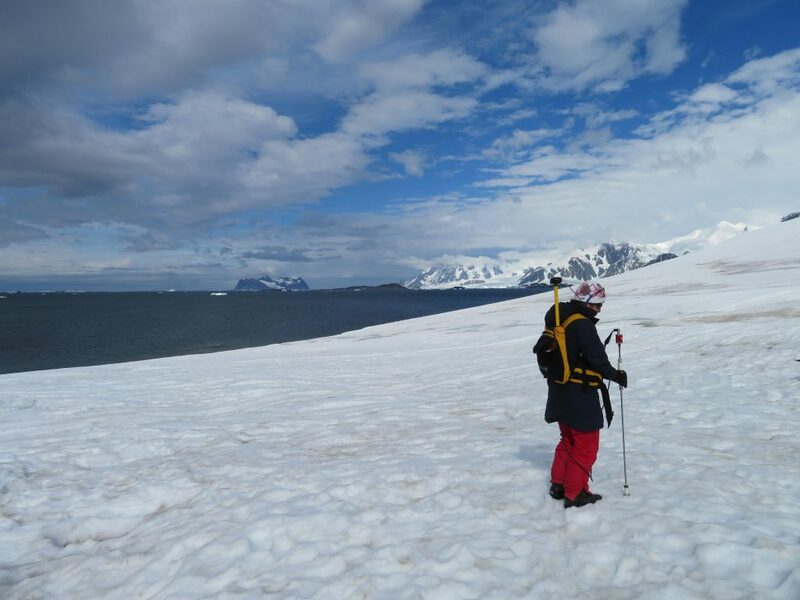 We push it into the snow to measure the snow depth and GPS maps the precise location of these measurements. We’ve made some interesting penguin friends around the base, but they don’t help much!